Christmas is just around, and all people would become busy preparing for a merriment Christmas, like preparing a well-look Christmas tree, Christmas gifts, decorating Christmas ornaments for Christmas tree and house, Christmas cards, and so on. For Apple iPhone fans, it is also the time to celebrate with amazing Christmas themed iPhone ornaments. Adding some Christmas elements to iPhone would no doubt make greater Christmas. There are various ways to decorate your beloved Apple iPhone with beautiful Christmas ornaments, some of which are showed bellow. For Christmas celebration, changing iPhone cases would certainly be a good choice to add festival atmosphere on your iPhone. There are a lot of iPhone cases for sale. 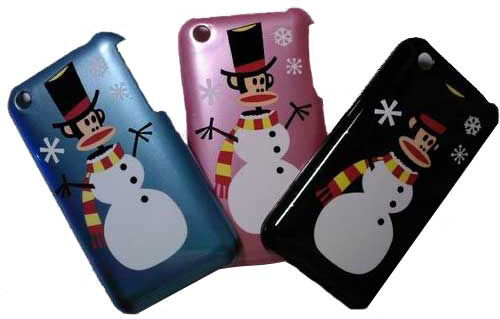 You can choose an iPhone case featured with Christmas things, like Santa Claus, Christmas tree, Christmas Snowman, and so on. Also, if you are a DIY expert, you could change your iPhone case looking by covering your favorite Christmas pictures or Christmas photos. Anyway, whichever you choose would add Christmas atmosphere for you. Just like changing your iPhone cases, stringing a Christmas hanging ornament to your Apple iPhone would as well make Christmas more festive. So many little Christmas ornaments could be used for this, including small Christmas retro, Christmas snowmen, sparkling Christmas star, Christmas ball ornaments, etc. Christmas wallpapers have been a hot theme for users of cellphone, PC, laptop, and other electronic products. A lot of free Christmas wallpapers are accessible online. 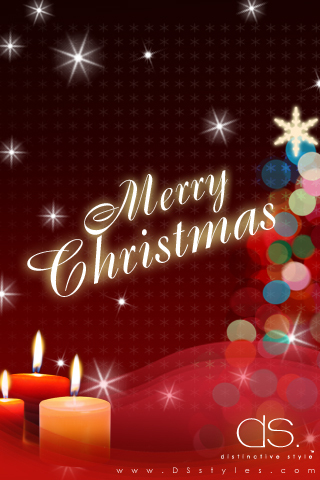 You can free download as many your favorite Christmas wallpapers as you like. Songs are indispensable whatever the holiday it is, especially for Christmas, the most popular festival within a year. So many traditional Christmas songs and newly popular Christmas songs reason a lot for a merriment Christmas. You can free download your favorite Christmas songs online and then enjoy them with your iPhone. 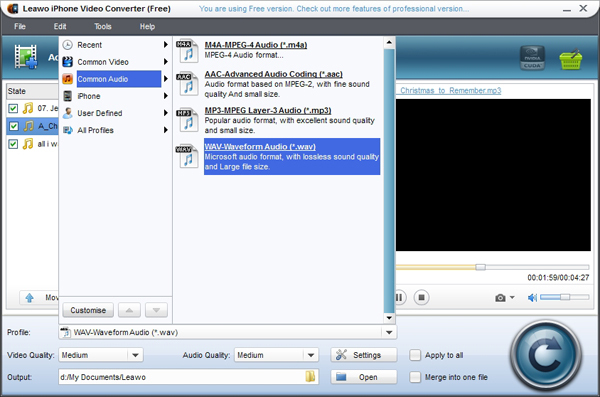 If your loved Christmas songs are occasionally not compatible by your beloved iPhone, an iPhone video converter would help you solve this problem. You can convert them to file formats supported by your iPhone. For more fun, a Christmas video is absolutely a must with your iPhone. You can either record Christmas videos with your Apple iPhone, or free download Christmas videos to iPhone. Downloaded Christmas videos not supported by your iPhone? 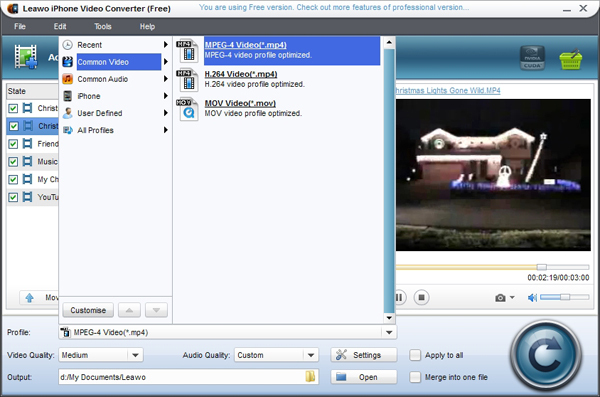 Still, iPhone video converter helps you. This software solution could convert common videos to file formats compatible with your portable devices. Obviously, you need some tools for Christmas decoration for your Apple iPhone, especially the iPhone video converter, which helps you convert both Christmas videos and audios. Luckily, you have caught the train of a Christmas campaign. A Christmas promotion campaign has been launching for a long time, in which you could get Christmas specials for all products. 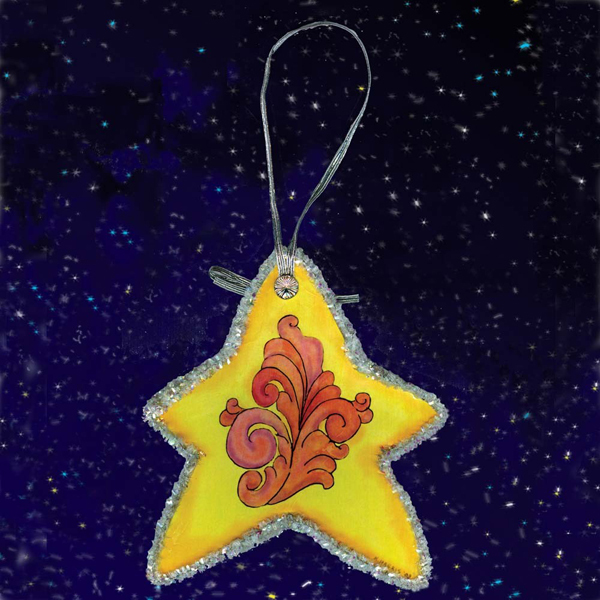 This Chirstmas Activity page would provide more detailed information for you about this campaign. A few changes on your Apple iPhone produce a more joyous Christmas. Why not take a try?